A seven to nine course meal for 12 people prepared by Lebanese chef Ghwena Steingaszner, hosted at Journey’s End Vineyard in Stellenbosch and paired with Journey’s End premium, hand- crafted wines. Chef Ghenwa Steingaszner is passionate about presenting authentic Lebanese, Levantine and North African cuisine. Born and raised in Lebanon, she spent 17 years working for Saudi Arabian Airlines where, among other responsibilities, she trained and supervised airline staff working in galleys and providing high-quality onboard culinary services. 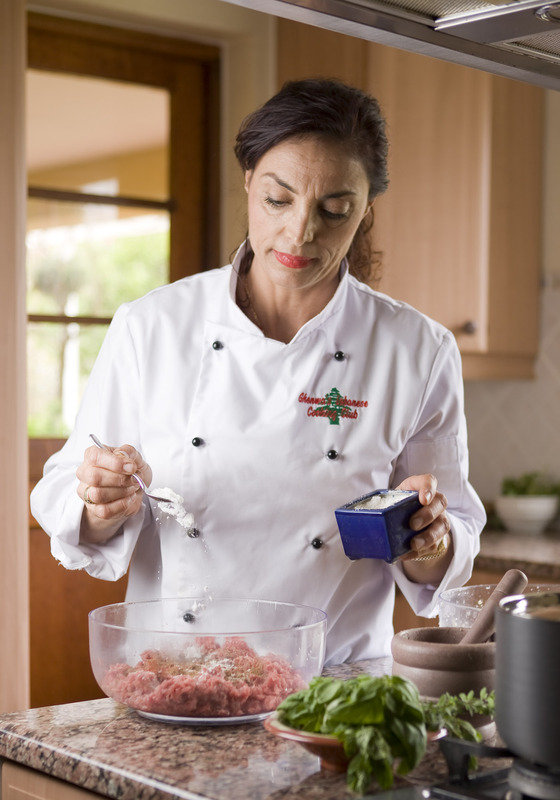 Now based in Somerset West in the Western Cape, she pursues her culinary passion through Ghenwa’s Lebanese Cooking Club, giving cooking workshops, hosting food and wine pairings and catering for special events. Her love and dedication to the art of cooking is overwhelming and her enthusiasm is contagious. 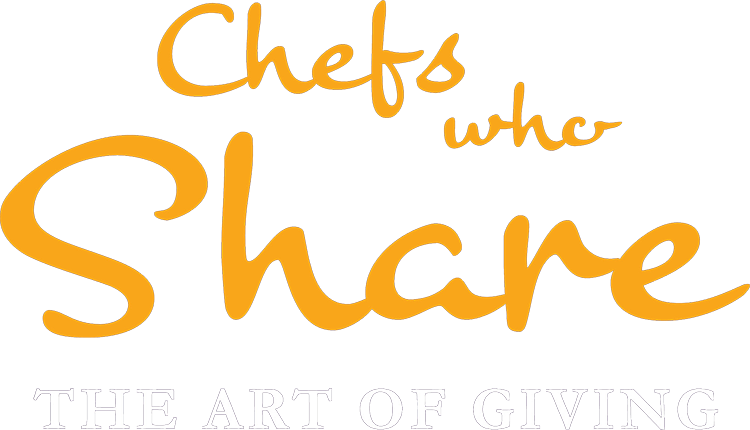 She and her husband Geza, who is an accomplished wine connoisseur, have been members of the prestigious Chaîne des Rôtisseurs since 1990, and in November 2014 Ghenwa was inducted as a professional chef. Renowned for her creative fusion of various traditional mezze, main dishes and deserts to accommodate modern tastes and utilise local products, Ghenwa is offering a Lebanese Extravaganza for 12 people at Journey’s End Vineyard in Stellenbosch. She will cook a seven- to nine-course Lebanese meal, with each course expertly paired with a wine from Journey’s End. The stunning boutique winery and vineyard, located on the Schaapenberg Hills, benefits from south-facing slopes and cool coastal breezes, and is focussed on small-batch production of hand-crafted premium wines. The gourmet meal will be served in the estate owner’s private residence, which offers glorious views over False Bay towards Cape Point.